guest you can enjoy all the comforts of home. 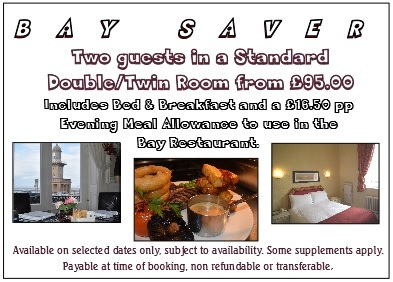 Best rate guarantee – just one of the reasons to book direct! 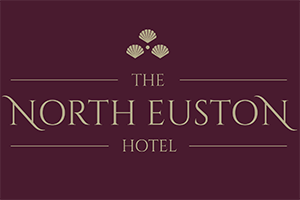 The North Euston Hotel, considered Fleetwood’s crown jewel by many is a fine semi-circular building which opened in 1841 was designed by the foremost architect of the day, Decimus Burton. It derives its name from the fact that it stood at the end of the railway line from London Euston. 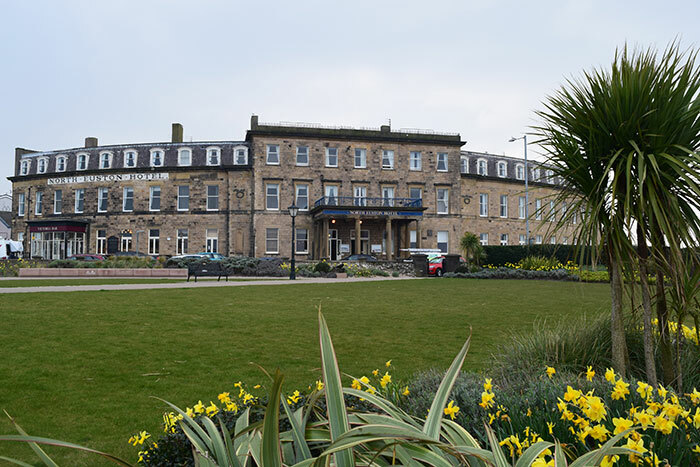 The imposing frontage dominates the Fleetwood waterfront and enjoys spectacular panoramic views over the Wyre estuary to Morecambe Bay and the Lake District. We’re within short walking distance of the local shopping centre, just minutes from Marine Hall, Fleetwood Market and Fleetwood Freeport Shopping Outlet. Plus with the tram and bus stop across the road you’ll find easy transport all along the coast. Whether it is for business or pleasure, as our guest you can enjoy all the comforts of home, we have a large free car park at the rear of the hotel, an eight person lift to all floors, 53 well-equipped en-suite bedrooms, a comfortable lounge to enjoy the peace and quiet, plus meals cooked to order and served in the stylish Bay Restaurant or Victoria Bar by attentive staff who are on hand to look after your needs. 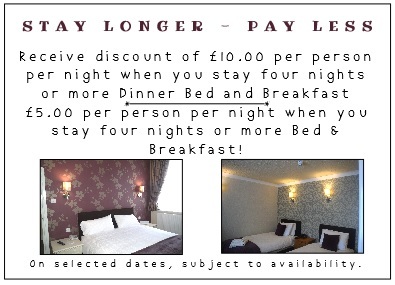 Plus FREE WIFI available throughout the hotel. 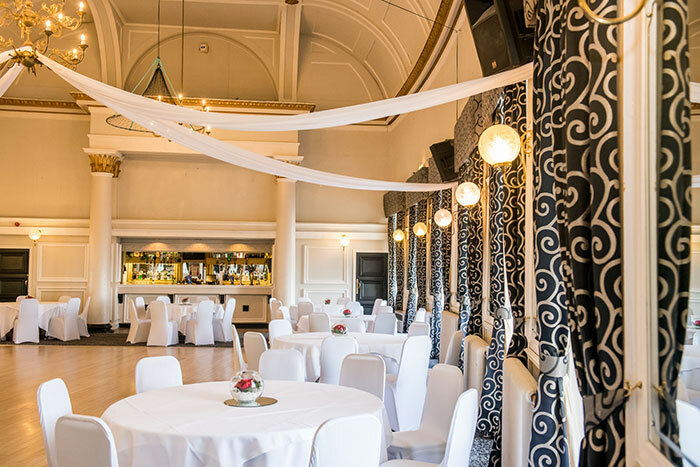 The perfect venue for all your celebrations whether it’s a Wedding, Christening, Engagement or Birthday you’re planning with three function suites available including our grand Ballroom which are suitable for parties large or small. 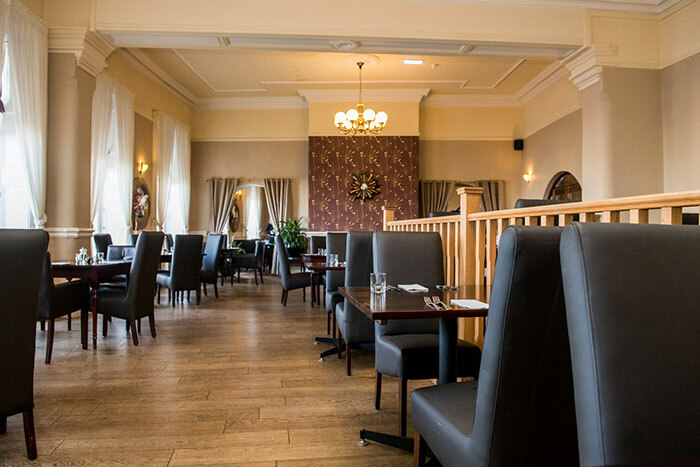 Open all year round we have special rates available for events, corporate guests, group bookings and functions, there’s something for everyone, check out our deals & special offers page.